1. 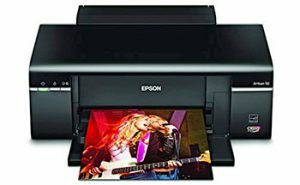 If you are using Epson 1390 and Printhead had snagged the printhead motor so so errors and overheating then the solution is to turn off the printer, unplug the printer power cable and let stand for 1 hour, turn on the printer again try new in order to avoid the problem of the Epson 1390 General Error. 2. Encoder strip is dirty because it is too long is not cleared, then the solution is to clean the Encoder Strip with melted fabrics with alcohol, let sit a few moments and try again. 4. Rail printhead drag due to the lubricant runs out then the solution is to add the lubricant onto the tracks rail printhead (lubricant should be a message with a Hobby Print). 5. The Printhead is not working properly because there is a cleaner drip into the out or data cable printhead. 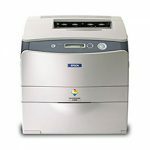 the solution is to uninstall the printhead and clean the data cable and connector data cable in the printhead. 6. Sensor PW under the printhead is dirty solution is to clean the sensor PW under the printhead with a Cotton Bud that are sodden with Alcohol. 7. The cables downtime due to being bitten by rats, the solution you can check all the cables do nothing disconnected or not. If disconnected, you can replace it or tying it back again. 1. 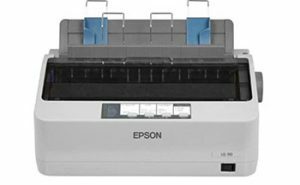 Download first resetter Epson 1390 on our previous article. Next turn off internet connection in order to update the date/time to die. 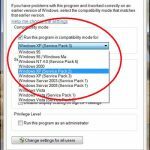 2. replace the date on the PC be October 4, 2007 (this was possible anyway via bios). 3. extract the file you have download resetter for these. 4. run the Adjustment Program (exe). 5. 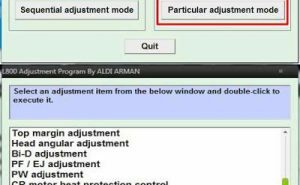 Select the “particular adjustment mode”. 6. 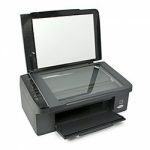 Select the “maintenance” than select “waste ink pad counter” than “ok”. 7. Select “check” than select the “initialization” and “finish”. 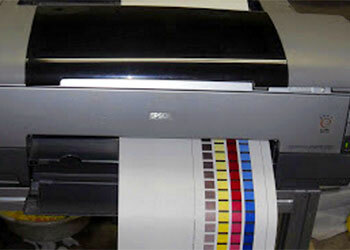 8. turn off the printer for at least 5 seconds so turn on again. 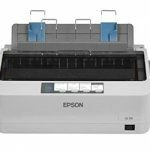 So how to cope with the Epson 1390 General Error And Blinking Solution this article may be useful. 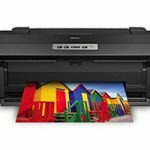 Related Posts of "Epson 1390 General Error And Blinking Solution"